William John Gron, 89, of Calhoun, died Wednesday, March 20, 2019 at his home, after an extended illness. He was born in Akron, OH on July 29, 1929, son of the late William Charles and Helen Lucille Trevarrow Gron. In addition to his parents, he was preceded in death by his wife of 61 years, Jean Carolyn Woodford Gron; his son, Jerry Alan Gron; and his brother, George C. Gron. Mr. Gron was retired from Goodyear Tire and Rubber in Houston, TX. He was a member of Calhoun First Baptist Church. Survivors include his son and daughter-in-law, William Lee and Trudy Gron; his daughter-in-law, Lynna Gron; his grandchildren, Melanie Gron Silvers and her husband Jeremy, and Justin Alan Gron; and his great-grandchildren, Fletcher, Holden, and Anderson Silvers. 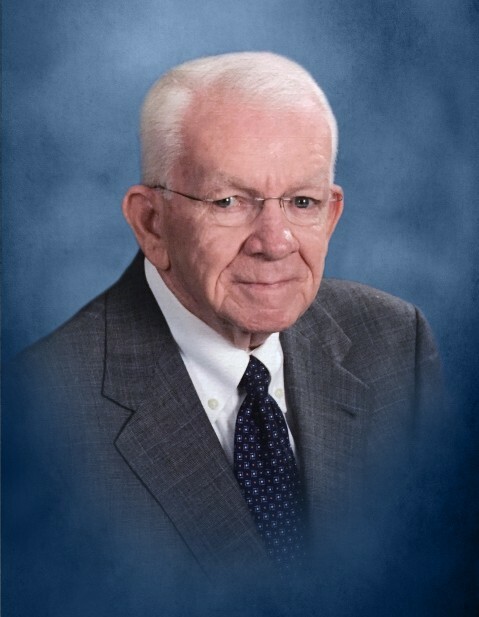 A Memorial Service to honor the life of William John Gron will be held Saturday, March 30th at 4:00 PM from the chapel of Max Brannon and Sons Funeral Home, with Dr. Bert Vaughn officiating. The family will receive friends at the funeral home for one hour prior to the service. In lieu of flowers, the family requests memorial donations be made to the Calhoun First Baptist Church Building Fund, 411 College Street, Calhoun, GA 30701.